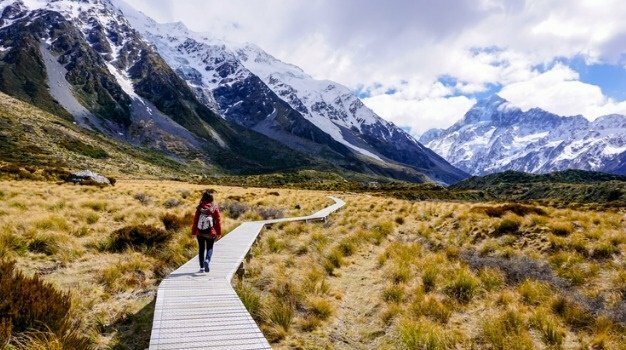 For some scenic love, discover New Zealand's 10 Great Walks. Known as the land of adventure, you'll find a heart-pumping adrenaline-fueled experience around every corner in New Zealand. You don't need Gandalf to take you on a journey through the real-life Middle Earth of Peter Jackson and JRR Tolkien. Your comprehensive guide to exploring New Zealand like a boss.